3 Smart Ways to Get Cheap and Affordable Hotels in Lombok! Lombok is a beautiful island with thousands of destinations. Located about 70 kilometers from Bali, Lombok is next door. Get lost in this island will give you the best experience in Indonesia’s east side. Lombok is featured with beaches, waterfalls, hills, active volcano and other uncountable destinations. The best time to visit Lombok is in the dry season, April to September. You probably won’t leave when you find out the wonders of this Sasak’s tribe island. Visiting Lombok will be more affordable if you’re smart enough in taking opportunities. 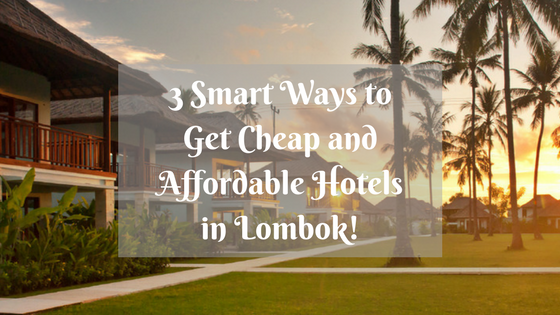 Here are 3 Smart Ways to Get Cheap and Affordable Hotels in Lombok! Since many hotels are available in Lombok, means the number of tourists come is fantastic. It is no doubt that sometimes when you look up on the internet to get best deals online, the prices increasingly expensive. You actually can do a better thing to save your money. Find some hotel prices online and compare them. 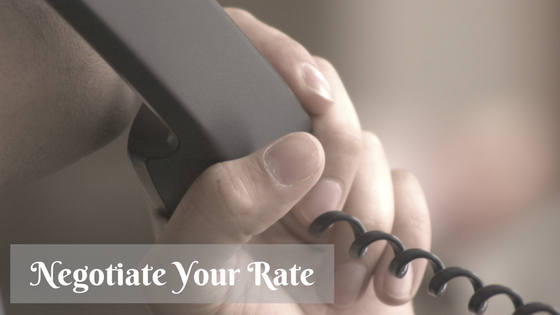 Call the hotel directly and tell price lists you get from the internet. Many hotels in Lombok usually will consider such a thing and you can start bargain. Looking for the best quality hotels is easy but to get the best price and quality is a bit hard. You can track hotels you are heading to and try to book it in the late check-in. Booking in last minutes will save around 40 to 70 percents of your money. If you are thinking to stay in Lombok, last-minute deals probably can be your choice to save money. Online booking apps are the best people’s choice nowadays. 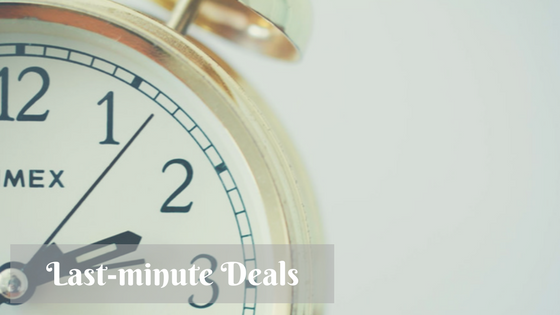 The ease and quick process allow you to get your best deals. When I was looking for best place to stay in Kuta Lombok I used Booking.com apps and even found only two rooms left. It was a last-minute booking and I even got a discount for 10 percents! 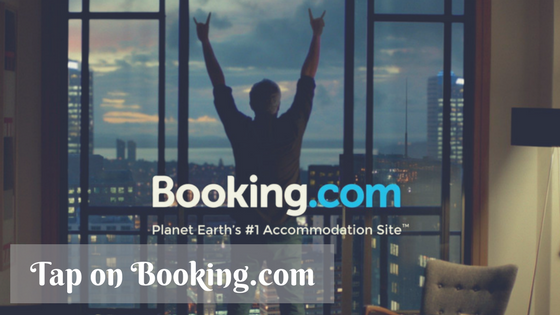 You can also get the same opportunity using Booking.com apps by directly book your hotels via this link! You will get 10 percents discount for the hotels! Grab it fast! Besides those 3 Smart Ways to Get Cheap and Affordable Hotels in Lombok, subscribing on the online booking website will give you chances to get promo and discount notifications. Well, stay alive and go traveling with smart ways! I’ll see you in Lombok!